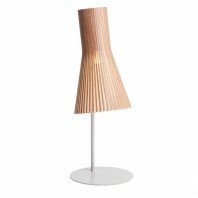 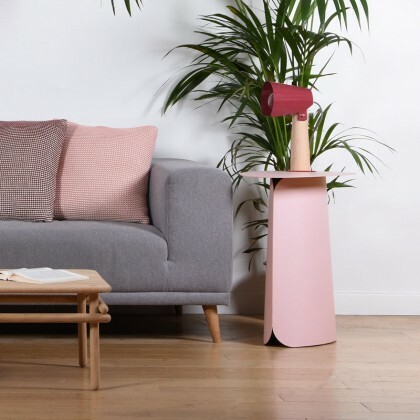 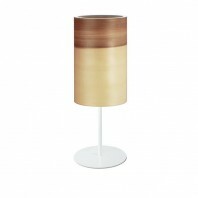 The gentler and fairer part of the “Brother and Sister” collection, this table lamp consists of a wooden section and a curved shade for a sleeker design than its colleague Brother. 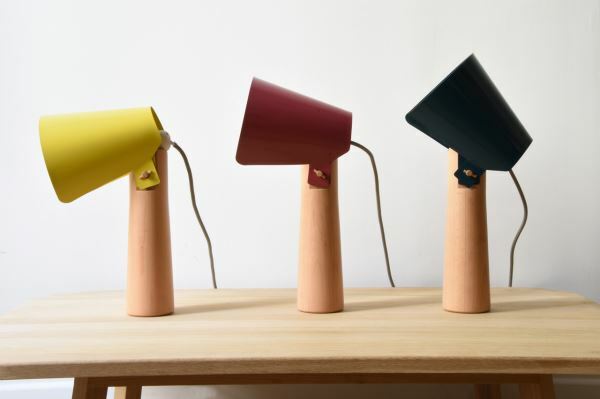 Suitable for any desk or a table, the Eno Studio Sister is available in four different colors: Blue Prussian, Yellow Mustard, Marsala Red and Medium Grey. 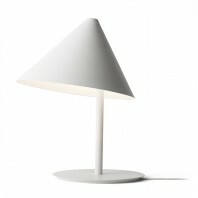 The disc in the base comes disassembled, so you can choose to paste it in the base (through a patch provided) or only use it occasionally to customize your lamp as you wish. 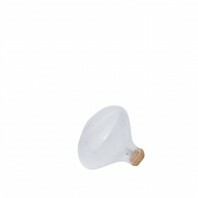 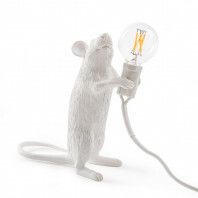 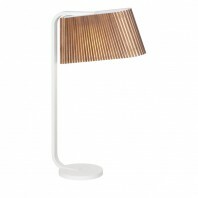 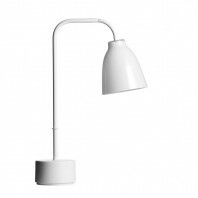 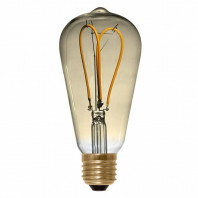 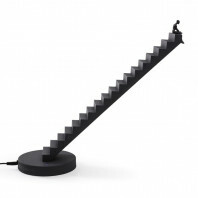 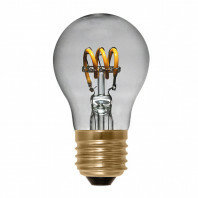 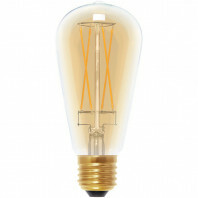 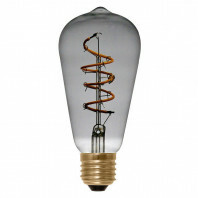 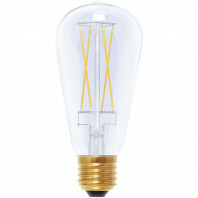 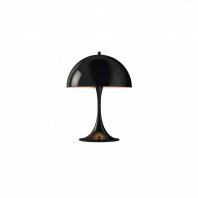 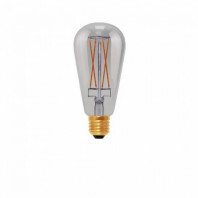 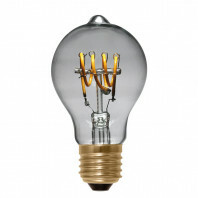 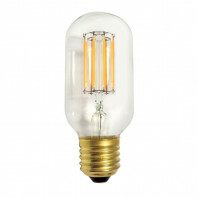 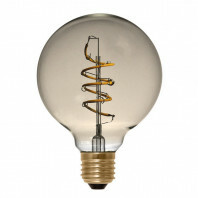 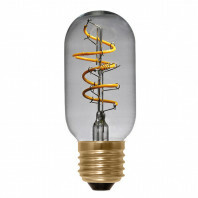 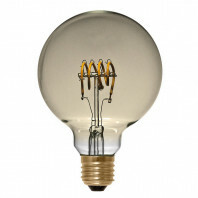 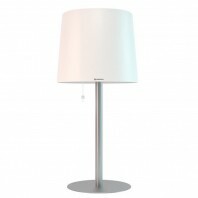 The lamp has rather compact dimensions and its height of 38 cm and length of 16 cm allow easy installation and placement. 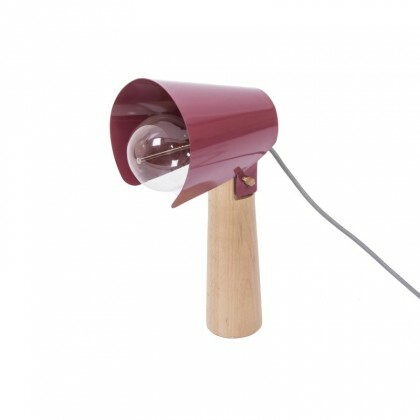 The materials, shape and details of the structure evoke the straightforward simple and functional world of tools, like the other part of the Sister’s collection. 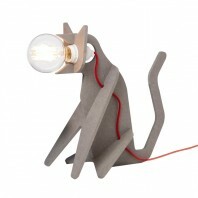 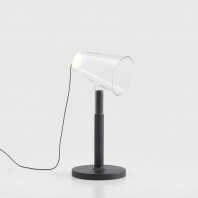 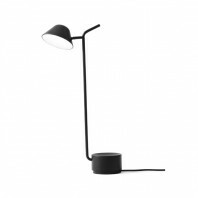 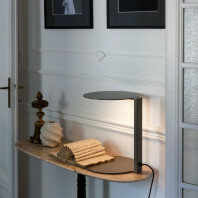 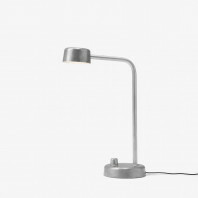 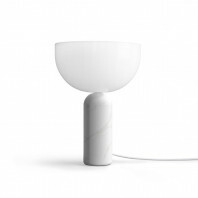 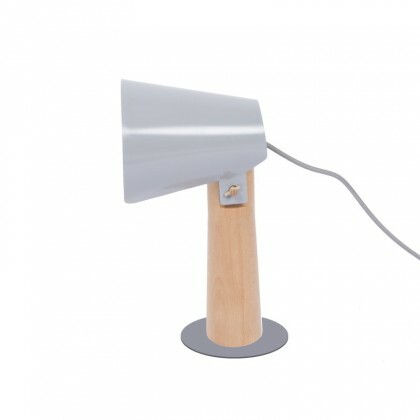 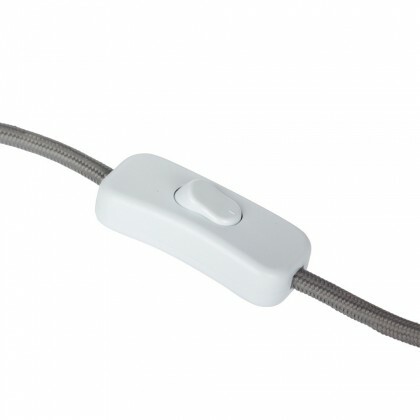 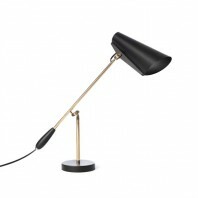 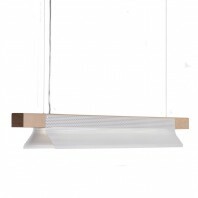 Very practical and elegant, the lamp comes with the gray fabric cable covered. 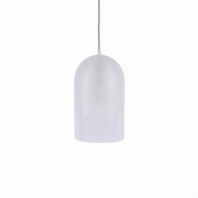 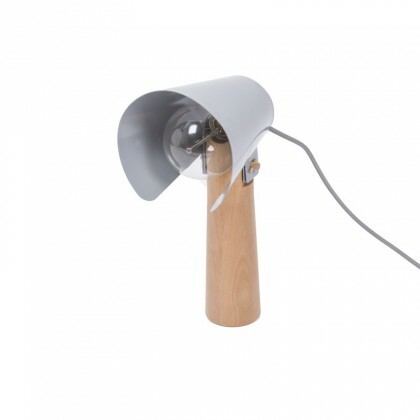 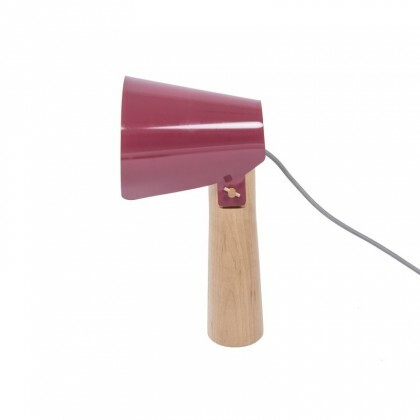 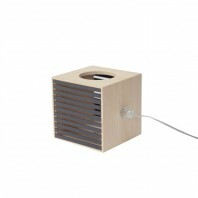 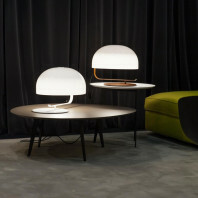 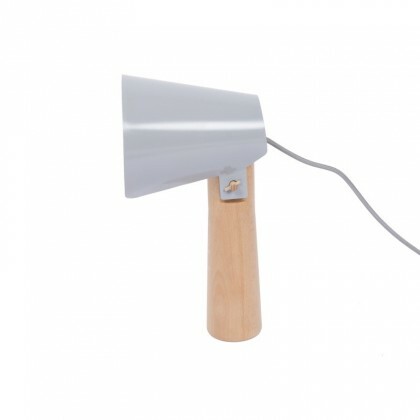 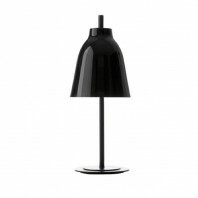 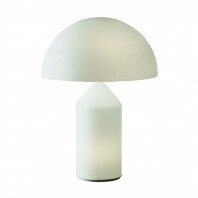 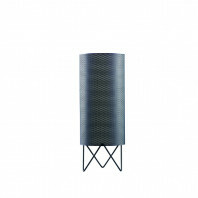 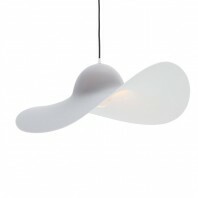 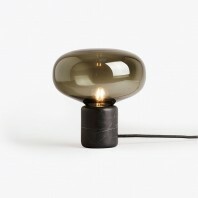 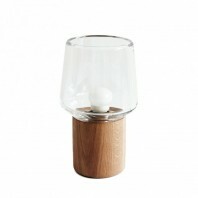 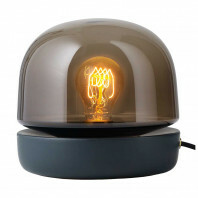 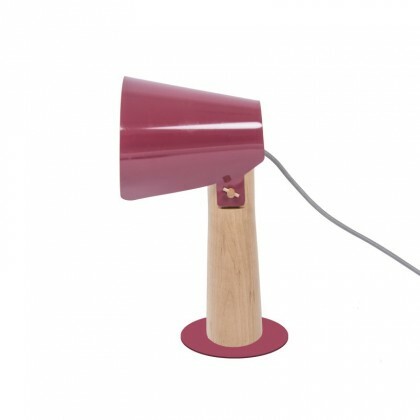 This Eno Studio Sister is a simple, unique and efficient design for a small lamp with a strong personality!